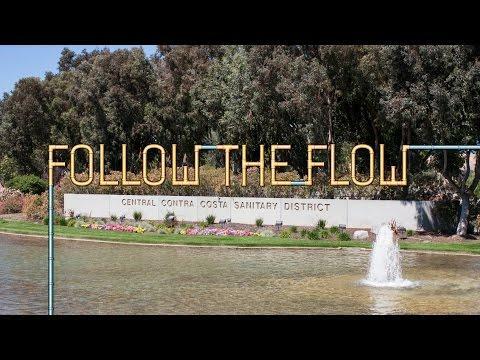 Central San offers free walking tours of its award-winning wastewater treatment plant. Have you ever wondered what happens to the water that goes down your drain? 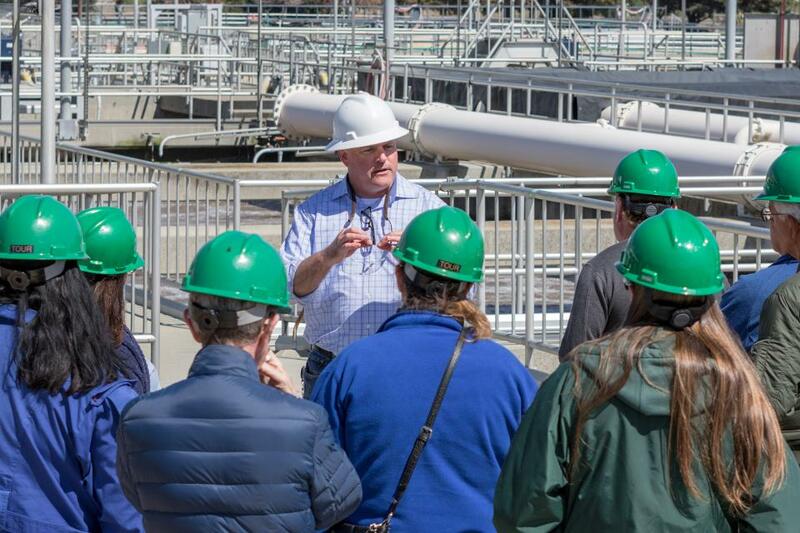 Join us for a free tour to get a first-hand look at what it takes to remove human waste and other pollutants from millions of gallons of wastewater each day. Tour attendees must be 10 or older and children under 18 must be accompanied by an adult. For more information, please contact Ben Lavender at blavender@centralsan.org or (925) 335-7723. For more information, and to register for one of our quarterly public tours, please click here. 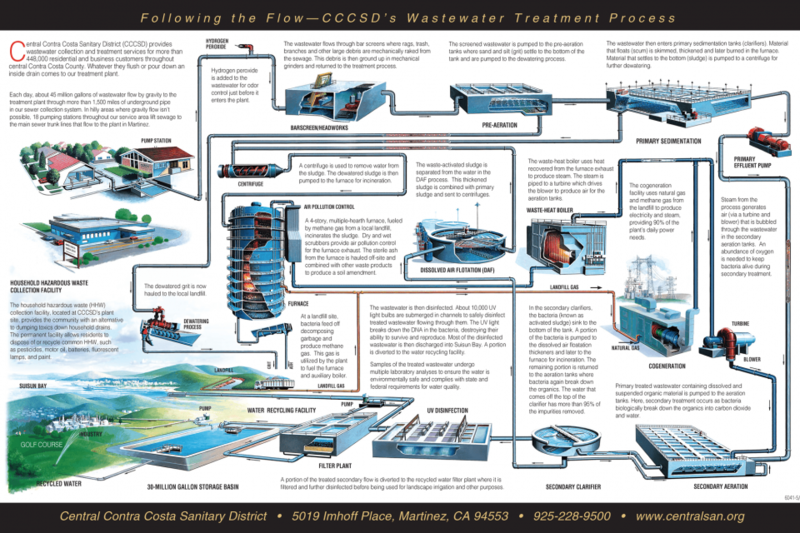 Register for a Treatment Plant Tour!